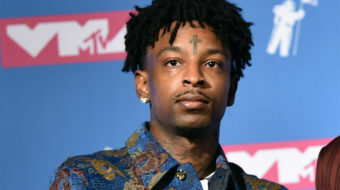 The arrest of such an influential and mainstream rapper sparks an important conversation. 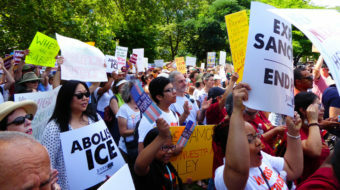 Black undocumented immigrants are frequently overlooked within the discourse around immigration reform. 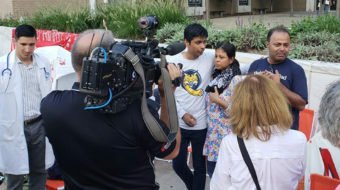 Immigrant rights activists have long argued, and the mayor confirmed, that ICE has been using info from an arrest database to target immigrants. 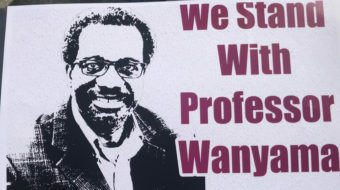 Augsburg University tenured English professor Dr. Mzenga Wanyama has been facing deportation since March.